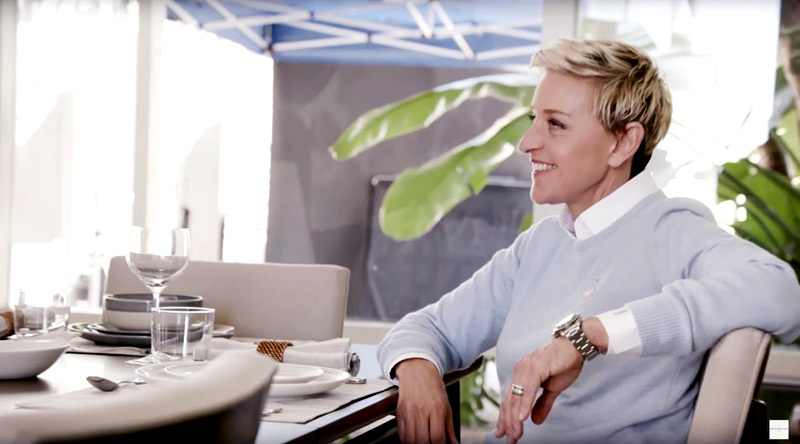 Royal Doulton recently launched a new partnership with Ellen DeGeneres, the world renowned and beloved television host and entrepreneur, named ED Ellen DeGeneres Crafted by Royal Doulton. The latest news is a new full tableware collection, inspired by her style and personality which are perfectly aligned with Royal Doulton’s. The tableware collection has at the forefront handcrafted and artisanal qualities, creating a unique collection of eight different tableware designs with two colour directions in blue and neutral and a range of mix and match sets that allow consumers to express their own personality by combining elements of the various designs.